The way some iPhone users talk, you’d think that Steve Jobs - or the ghost thereof - is some kind of wizard who magicked an utterly flawless device just for them out of thin air. This can be a problem for those who are looking to get a new phone, especially because so many of us rely on the opinions of others! A lot of iPhone users don’t want to talk about the problems that come with iPhones, simply because they don’t want to blemish the ‘cool’ factor that supposedly comes with owning one. iPhones are pretty cool, and they do offer several benefits over Android phones. But it’s essential that you know about the sort of problems you might face if you get one! The first problem that everyone who wants an iPhone will notice is that they’re a lot more expensive than other phones. There’s the price of the unit which you’ll often have to pay for upfront (which isn’t the case when it comes to most Androids). There’s also the contracts to consider. Though websites like www.zaggor.com can help users get better deals on contracts, they are generally much more expensive than Android contracts. Still, it might be worth the additional expense if you really don’t want to get another Android! You may have noticed that iPhone users have their phones plugged in whenever possible. You may think this is just some weird habit, or that they really don’t care about energy use and the environment. The truth is that iPhone batteries drain really quickly. They drain much faster than Android phones, despite the fact that they tend to be doing much, much less at any given time. 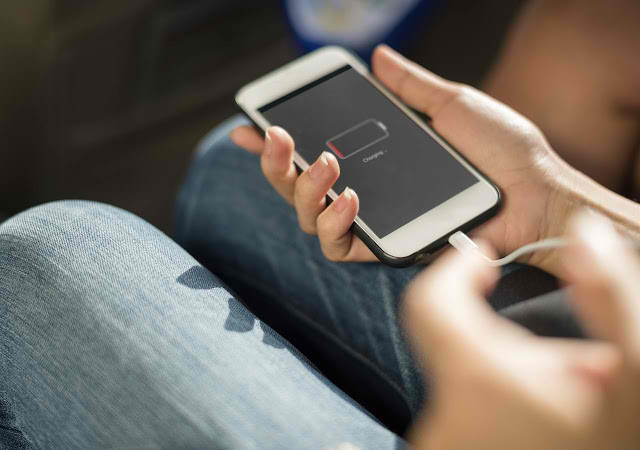 www.lifewire.com has some tips that will help you extend the battery life of your iPhone - but, in general, it’s best if you keep a charger with you when you’ve visiting a friend or going to work. Apple are known for a lot of things. 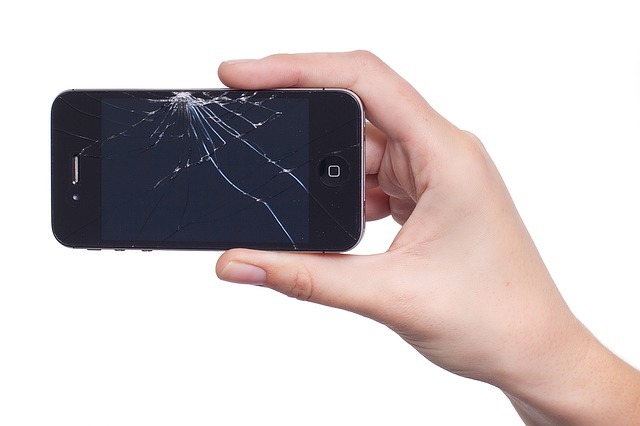 Providing cheap repairs for products that break beyond your control is not one of those things. There are times where they’ll charge you more than it would cost to simply buy a new version of that product. Thankfully, there are loads of certified experts that can provide cheaper fixes, such as the ones who work at www.icracked.com. It should be noted, however, that getting an iPhone repaired elsewhere may void your warranty on the product. But seeing as the warranties on iPhones tend to be limited anyway (meaning you generally have to pay regardless), many turn to independent repair professionals anyway.